A few weeks ago on instagram I crossed paths with the page @Manigazer. As you all may know by now, I’m a sucker for great style, so obviously I had to get more info on the fashionista behind this page and blog. Iman immediately stood out to me for one main reason; she’s a minimalist who likes to play with striking colors and prints, similar to my own preferences. Unlike me though, the Manigazerblogger all too well denotes a British flair many American fashion lovers admire. Her genes, Parisian (minimalism) and West African (bold influences) pretty much bleeds into her style. Iman has a collection of outerwear, especially her yellow knee-length coat, that intensifies my longing to migrate from the hot south. On her site, Iman “blogs about [the] magic style operates on mankind.” She believes that “style greatly influences our mindsets, the way we see ourselves, others, and the world,” which I don’t think is a disagreeable observation. Her intention is “to empower the ladies and gents visiting [her] blog by embodying this idea” and really, there isn’t a better way to inspire this generation. 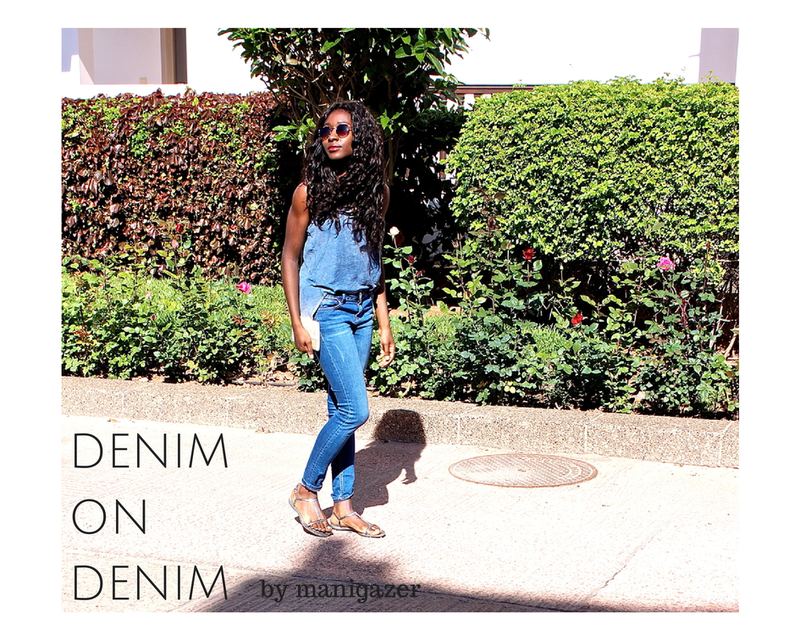 Not only is the blogger of Manigazer a true style maven, she’s also very down-to-earth and a sweetheart to the core. Style blogging with a purpose! The inspiration section on her page is very tumblr-esque and totally worth a look-through.